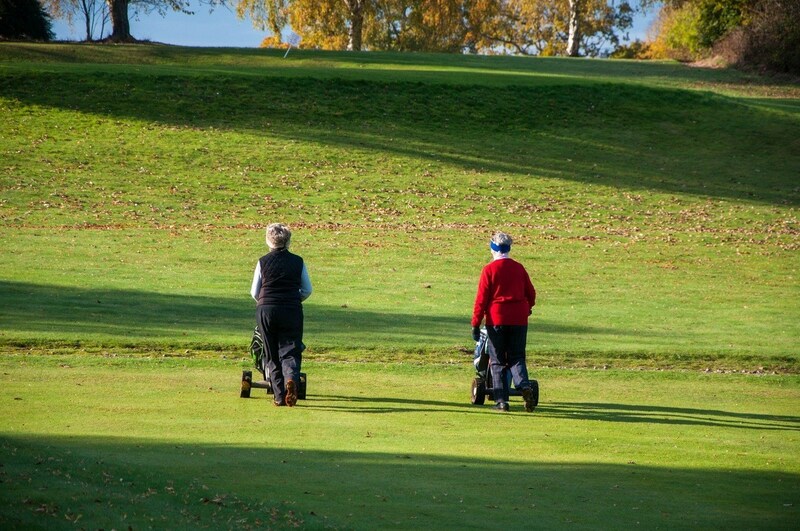 Golf caters for all ages and capabilities. 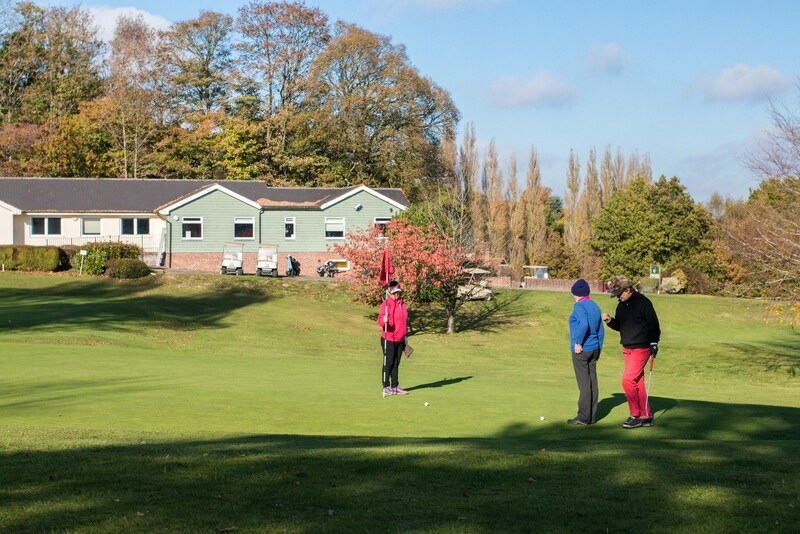 Whether you are learning to play, a competitive golfer, or just looking to get out on the course and be social, at Tenterden Golf you will always be able to find facilities and playing groups to get involved and have fun with. 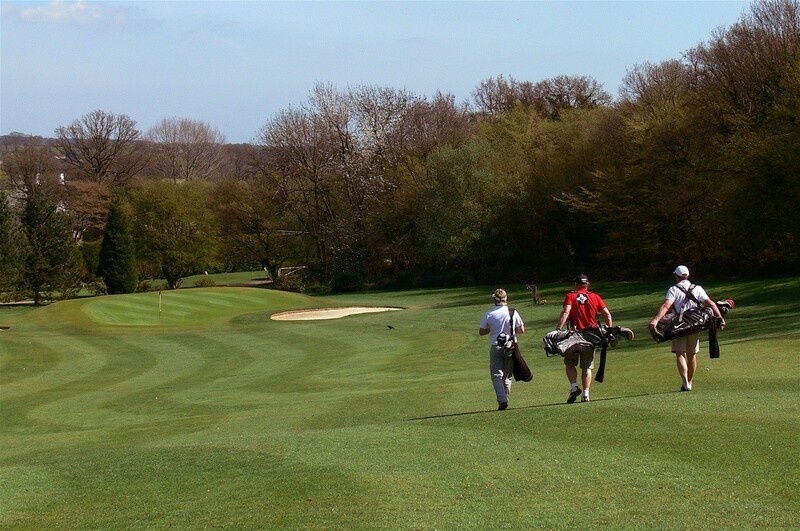 Please have a look below and explore some of the categories that are popular with our golfers. 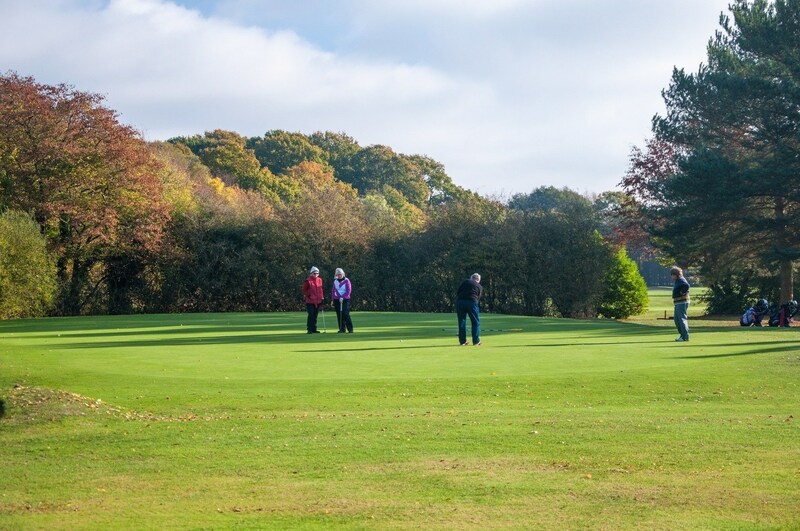 Our men's section offer a variety of weekday and weekend swindle groups - all of which are very welcoming to new members. 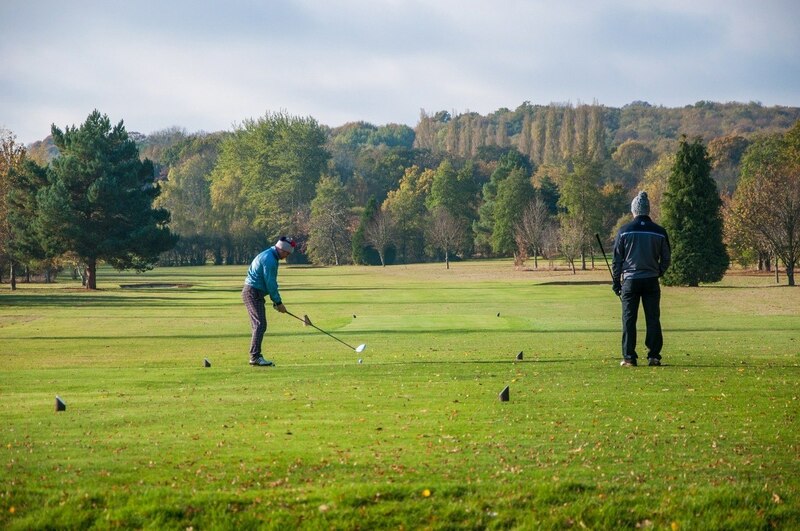 We regularly play both friendly matches and competitions against our neighbouring clubs, giving an opportunity to represent the club at different levels and enjoy the hospitality offered and meeting fellow golfers. 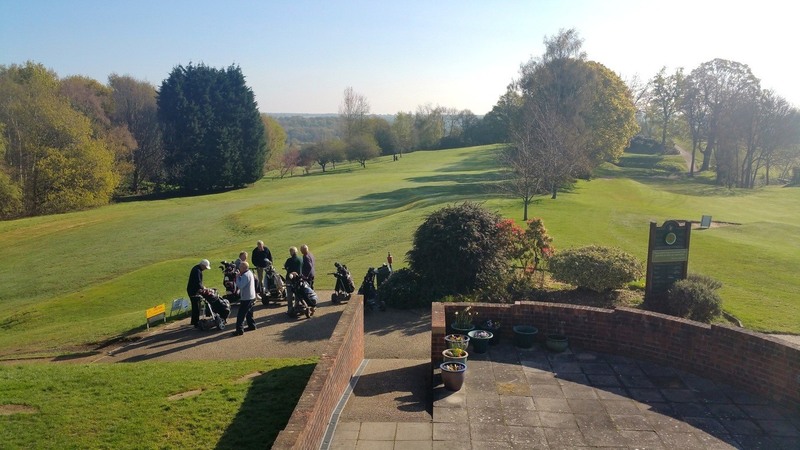 Tenterden Golf has always been, and continues to be a very friendly club, and has such a strong membership across all sections. This, along with a buzzing schedule of social and competitive events, means it is a thriving club for any player. "I’m honoured to have been elected Club Captain of Tenterden Golf Club for 2019. 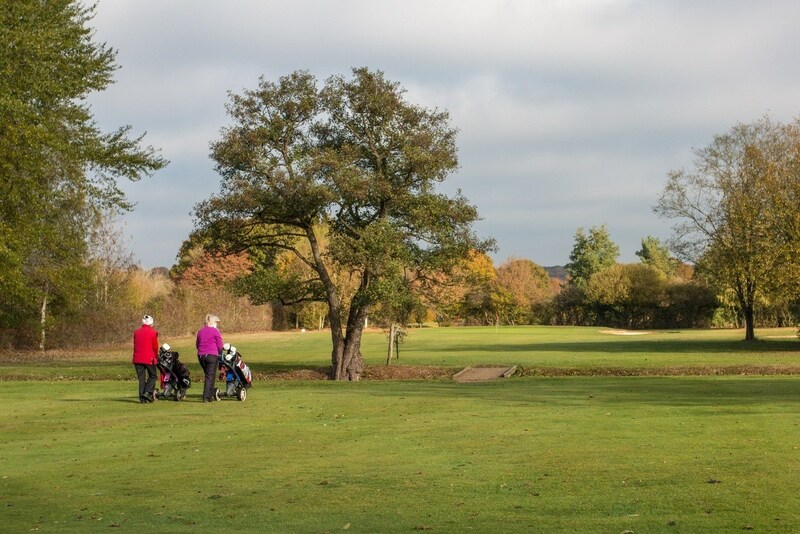 Tenterden Golf Club was a 9 hole course when I joined in 1979 but the purchase of additional land allowed us to establish the current 18 hole layout in 1991. 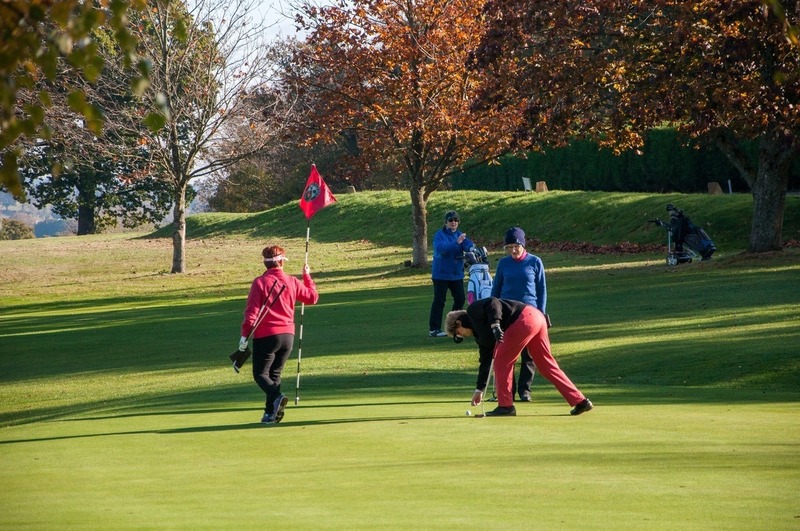 Improvements have continued to be made over the years and today our course is much admired and enjoyed by both visitors and members alike, and our reputation for being a friendly club is as true today as it has ever been. The course is fair but challenging and a joy to play throughout the year, with far reaching views over the Kent countryside. 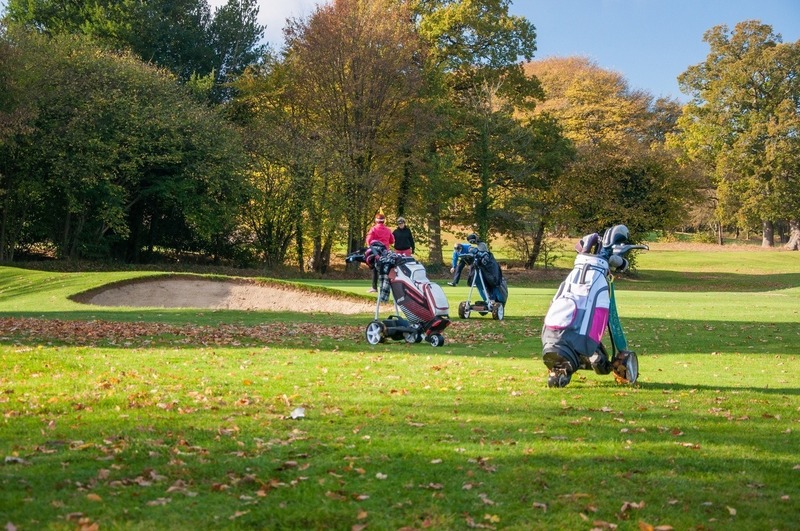 Members have the opportunity to play competitive golf, not only in club competitions, but also in league and knockout competitions with other clubs. We also play a number of ‘friendly’ matches both home and away which are greatly enjoyed. 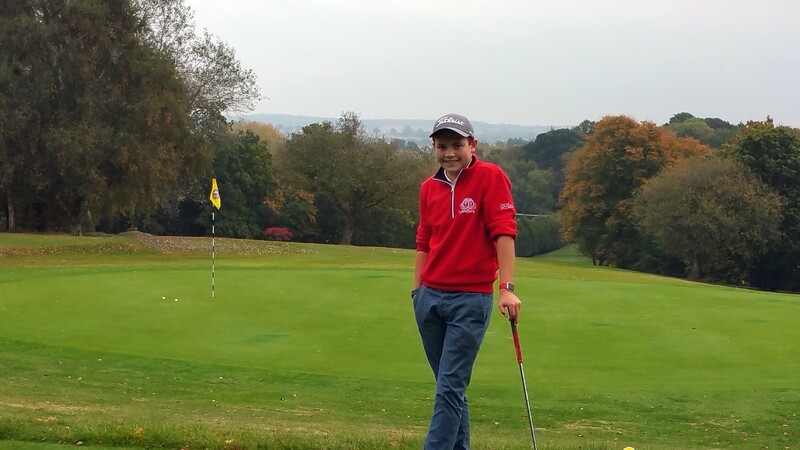 Team Ben Hammond is my chosen charity for 2019 and is dedicated to fundraising in memory of Ben Hammond, a local boy who went to Homewood School and whose life was suddenly cut short when he passed away in 2016 of an undiagnosed heart condition." Our Veterans section is open to all members over 60 years old regardless of ability. 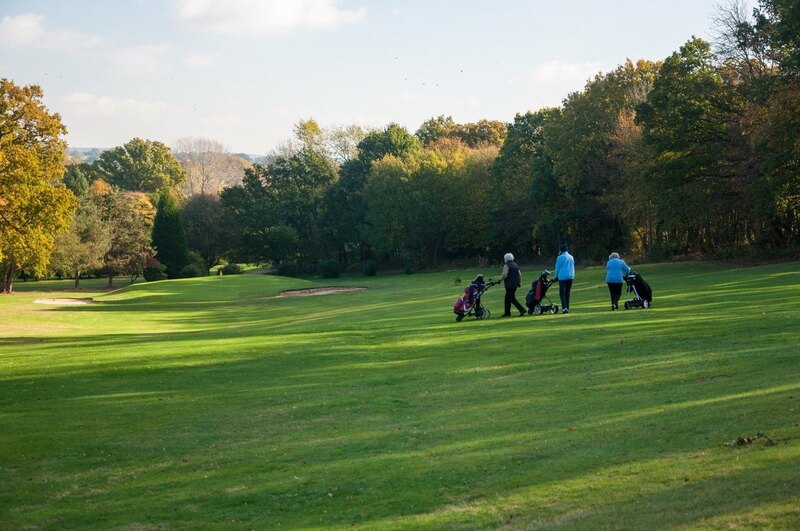 Our aim is to offer a complete programme of golf throughout the year with many competitions, friendly matches with other clubs and a very competitive and successful League team. There are a number of informal playing groups meeting at various times throughout the week, each very welcoming to new members. For those wishing to round out the club experience there are many social events that occur throughout the year. 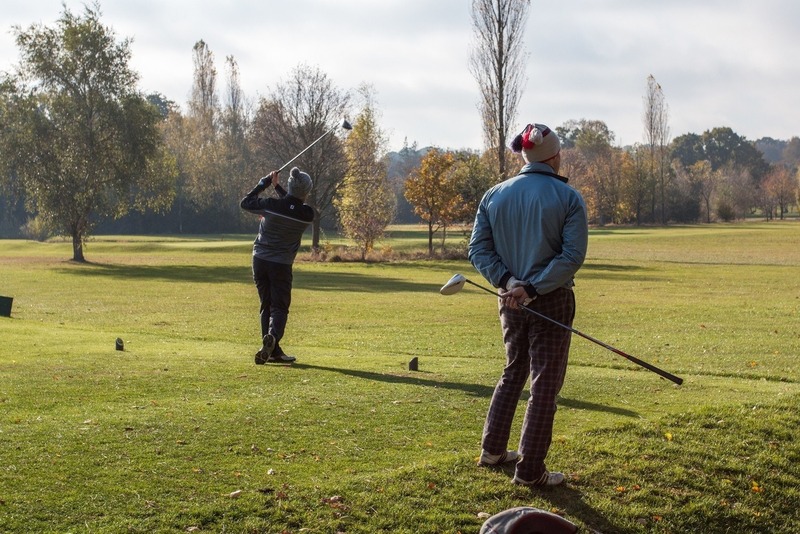 While these informal groups operate under their own playing policies; the Vets' section provide the organisation of the formal competitions of which there are around 60 events per year. So, it's never a problem to find a group or a playing level at which to feel comfortable. And without a doubt, you will be made to feel comfortable at this extremely friendly club. "I am delighted to be Seniors’ Captain in 2019 and look forward to playing in a wide range of competitions and with as many groups as possible. Also during the year I hope to welcome new members to the section. I joined the club nine years ago as a complete beginner and was given a great deal of encouragement by a number of members who were very patient as my game slowly improved. 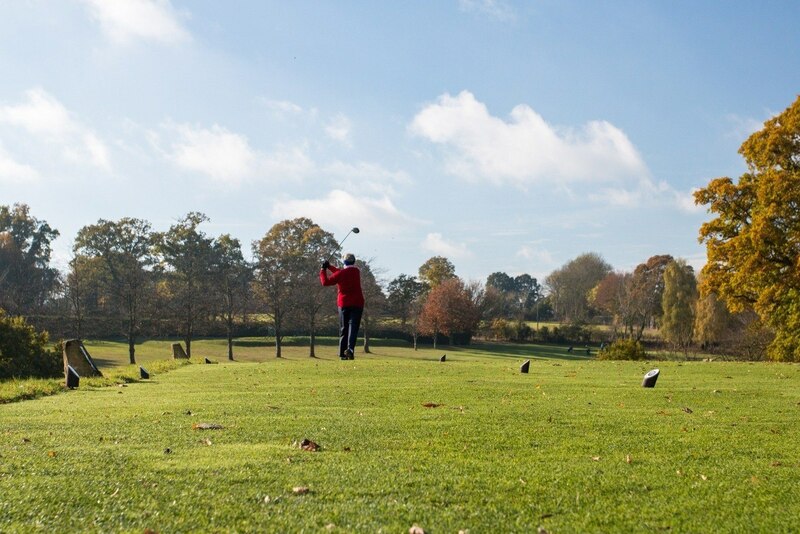 Tenterden Golf Club is excellent for all older golfers — from those who are highly competitive to those who want a gentler round with friends." Vets' competitions and matches can be found posted on the noticeboards in the men’s locker room. We have a thriving Ladies' section with over 90 members. The Ladies' section is well known as being friendly and welcoming and continues to expand. 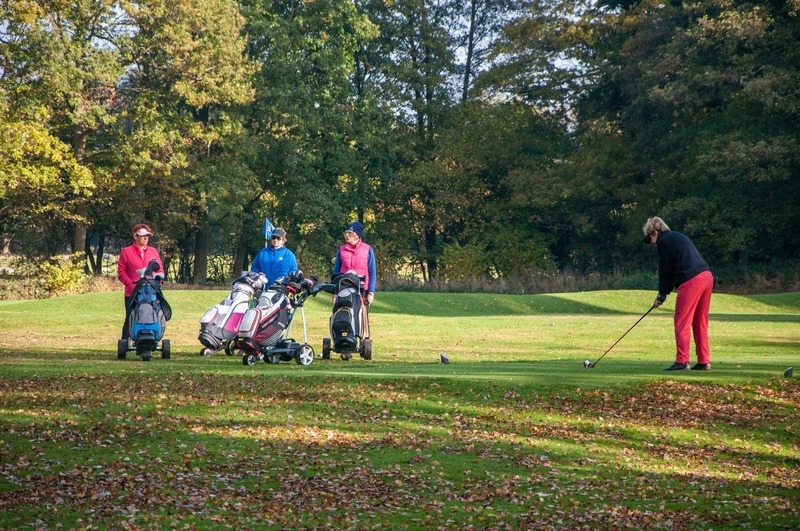 In the last 18 months we have seen 24 new lady members join the club, many of them new to golf. We are busy encouraging them and newcomers to join in all aspects of the section. The Ladies' playing groups schedule is a busy one, with numerous informal and competition events throughout the week. There is much to get involved with. In addition to our own playing groups and competitions we play friendly matches against other local clubs. These can be organised as either Ladies' or Mixed events. If you are looking to get involved in something more competitive we also take part in inter-club competitions such as the Pearson Trophy. "The first time I was asked to be ladies Captain in 2012 I was very honoured. Second time around is such a great honour. I feel very privileged to be asked again. 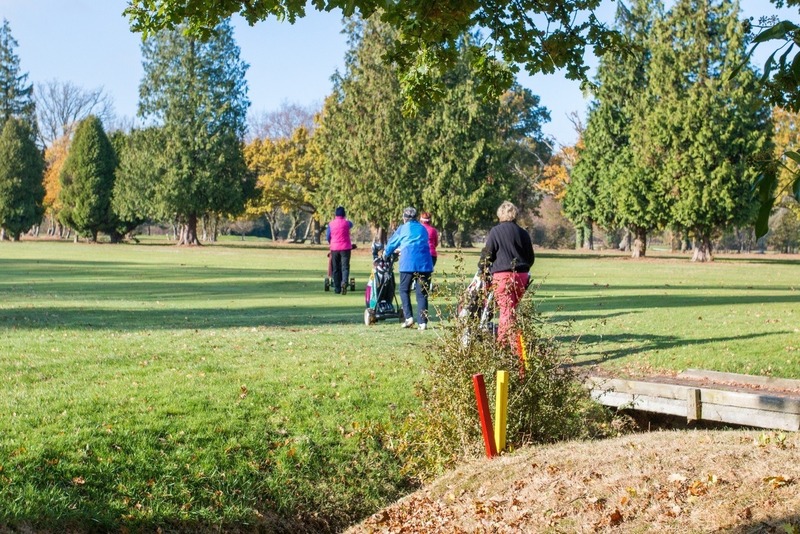 I have been a member of Tenterden Golf Club for 21 years and I have seen many changes, all of which have been for the better. The improvements in the Clubhouse and the changes to the course are amazing. However, the members are the most important part of the Club for me and, of course, the staff. Everyone is so friendly. 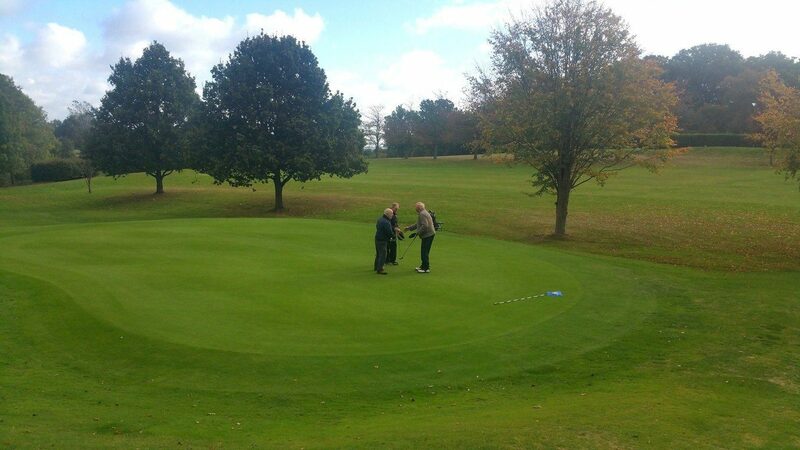 That is what makes Tenterden Golf Club so special. My chosen charity for the year is Kent, Surrey and Sussex Air Ambulance." Ladies' matches can be found posted on the ladies’ notice board at the club. 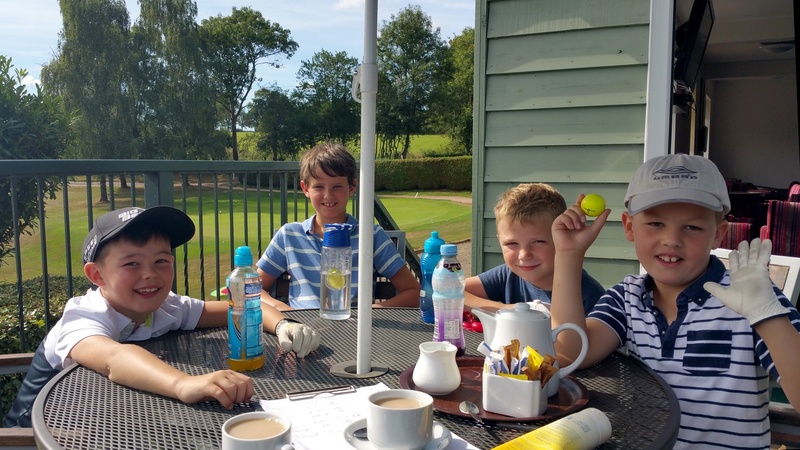 In a beautiful setting, we encourage juniors to make friends, develop their golfing skills, and get involved with friendly and competitive play. 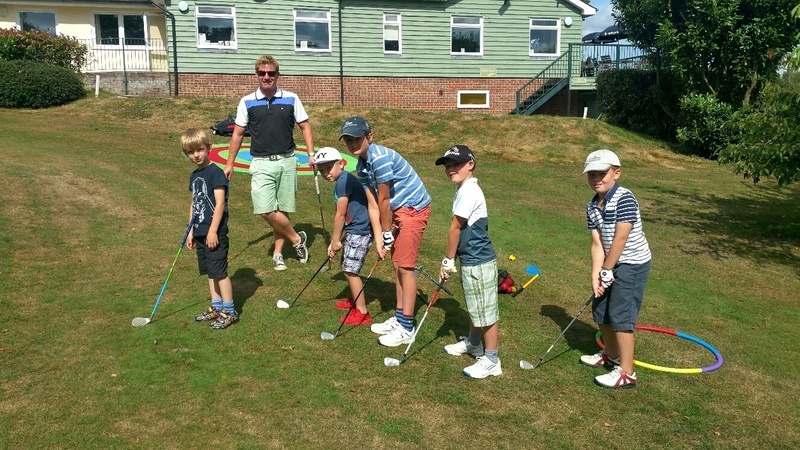 Our Junior section continues to grow year on year, and remains a core part of the friendly community at Tenterden Golf. We run many match fixtures against local clubs, and weekly group sessions for those looking for a more social experience. The Junior section is about getting together with others, so we also run events such as bowling and quiz nights. 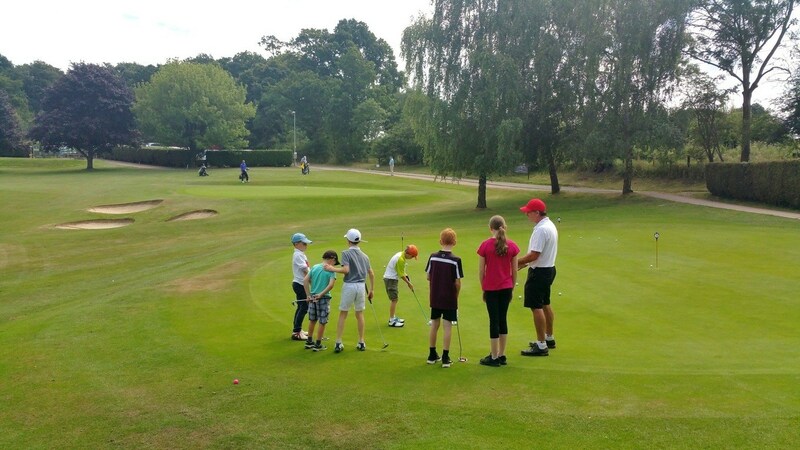 Our PGA Pro and assistant offer regular group or individual coaching sessions for juniors to learn and improve their golfing skills. "I feel very privileged to be named Junior Captain for 2019. I am looking forward to representing the club in matches, in the Srixon league fixtures and to welcoming new junior players to the club. We have a really friendly and active junior section here at the club and i will be on hand to assist other junior players in any way that i can. I also show a keen interest in the condition and presentation of the course having started my apprenticeship with the Greenkeeping team in 2018!! I wish all players happy golfing in 2019!" The Elite squad and Eagles development group meet up every Saturday at 12pm (11am winter)for a lesson followed by a hole competition. There are lots of trophies to play for plus an overall order of merit. 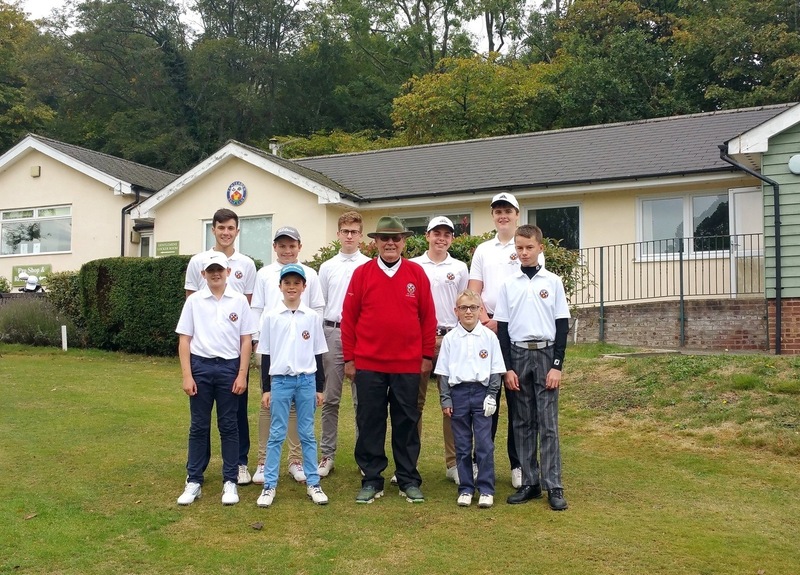 Inter-club matches allow the juniors the chance to play other clubs in the area. 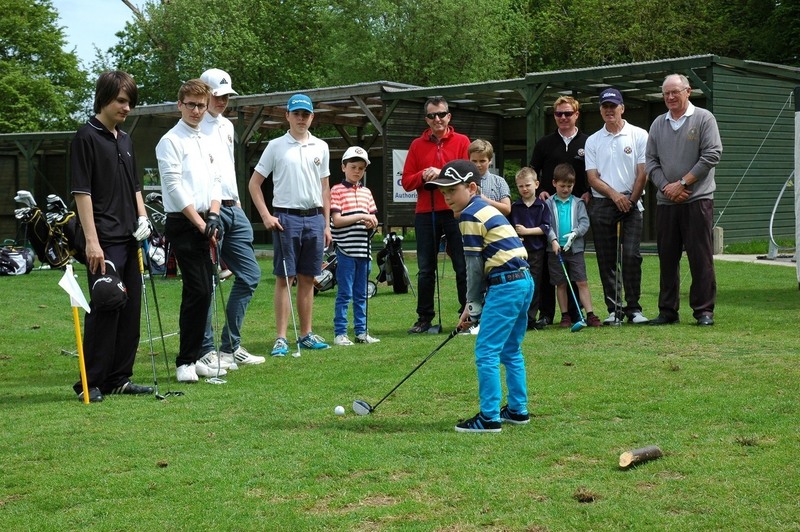 This is for juniors who have some golfing experience and are aged between 6-12 years. The group is geared towards graduation into the Eagles group and challenges and techniques are put in place to get ready for play on the main course. 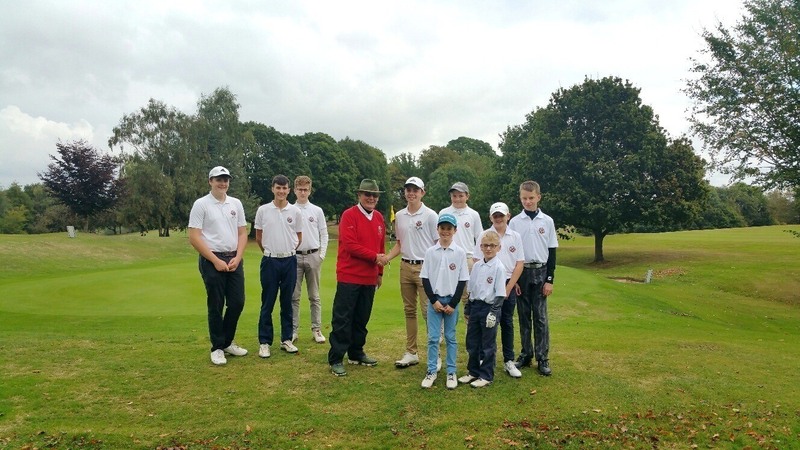 This group take part in the National Skills challenge and compete in mini tournaments around the Par 3 and Academy courses. This lesson will run at the same time as the Birdies group. PGA qualified coaches will be on hand for the Pars and Birdies groups so that they receive expert attention. 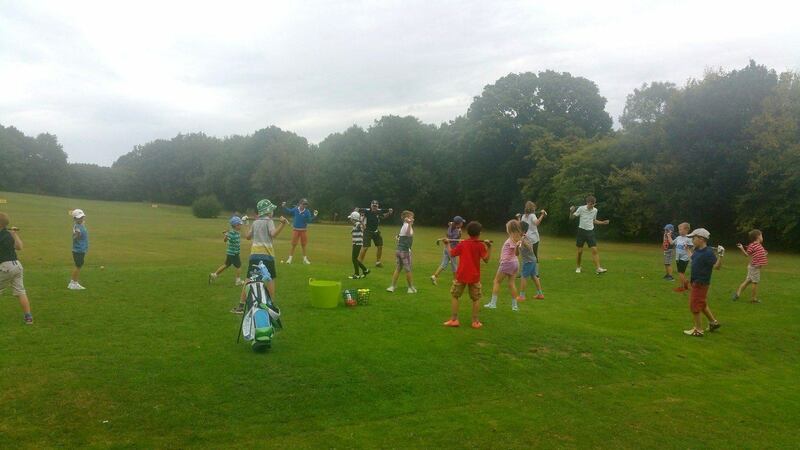 Pars will generally be new or inexperienced juniors, or those aged between 6-10 years. 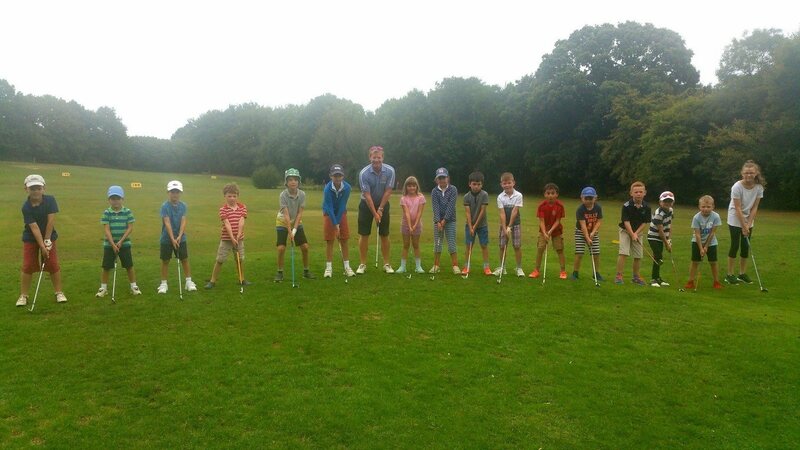 This group is geared towards progression into the Birdies group and there are lots of fun challenges and competitions, as well as use of the Par 3 Academy course. We can provide equipment and all are welcome to come and try golf.